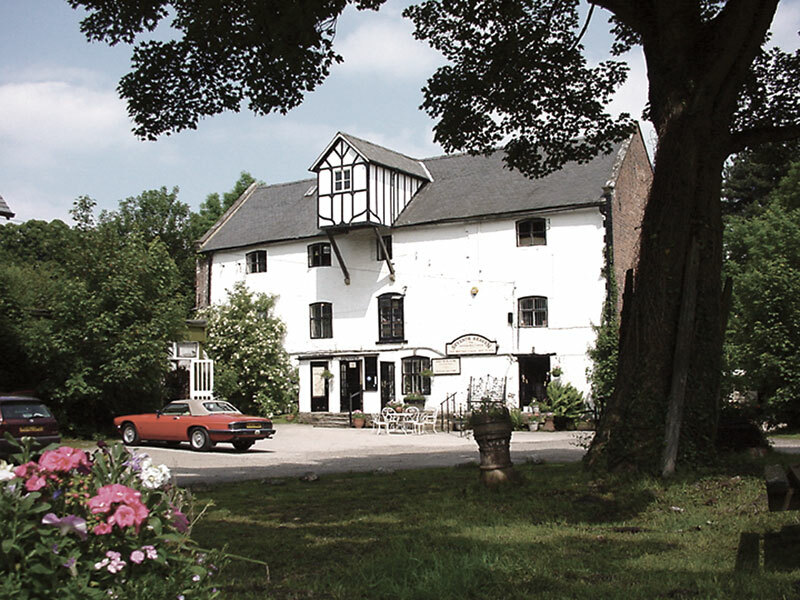 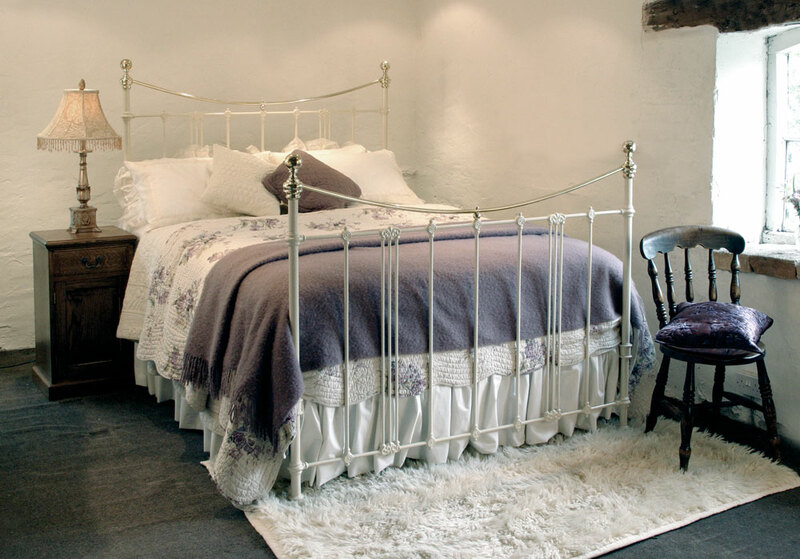 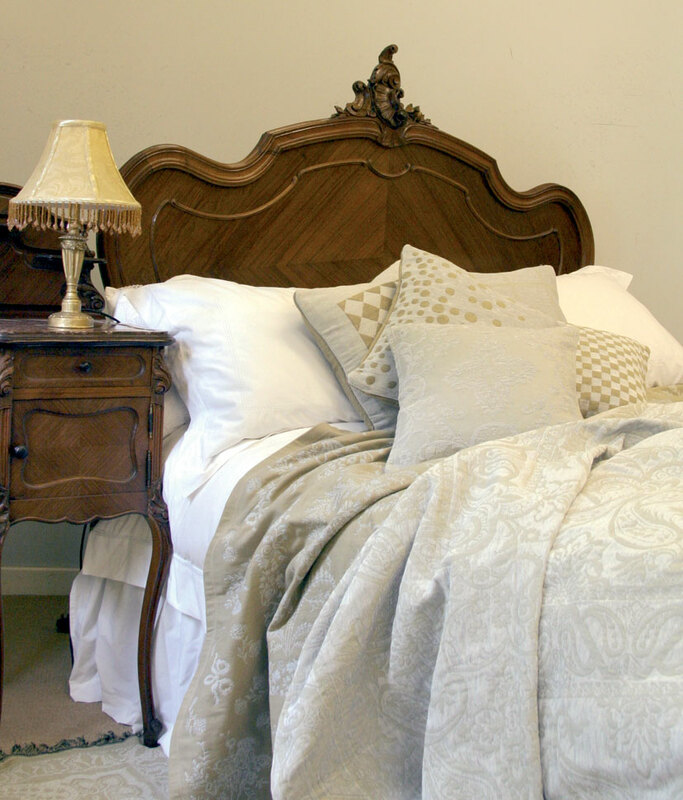 Divine Dreams own range of bed linen is made at Chirk Mill using percale quality cotton/polyester mix in either cream or white. 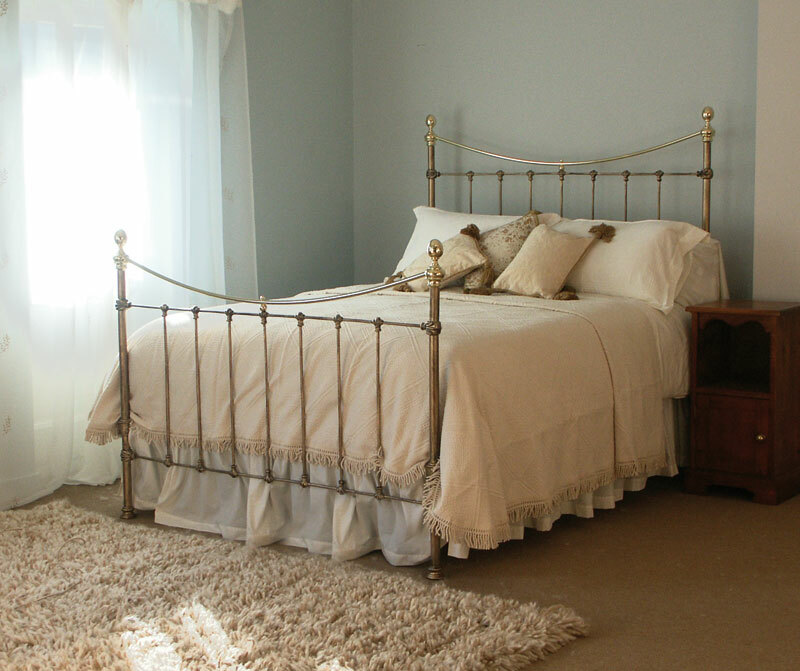 As well as for standard pillow cases, duvet covers and sheets this easy-care low maintenance bed linen can be made into bespoke linen to fit odd size beds. 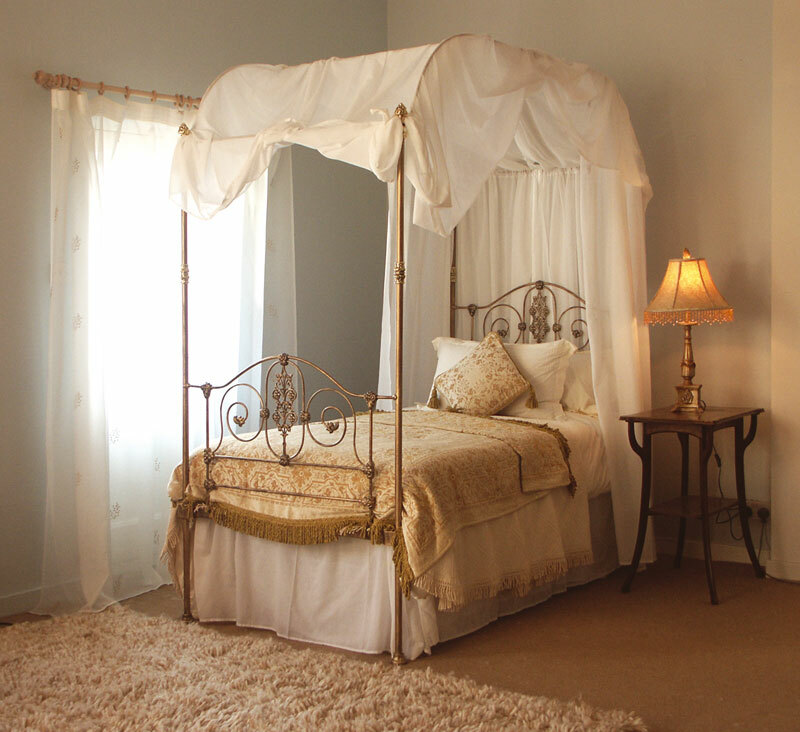 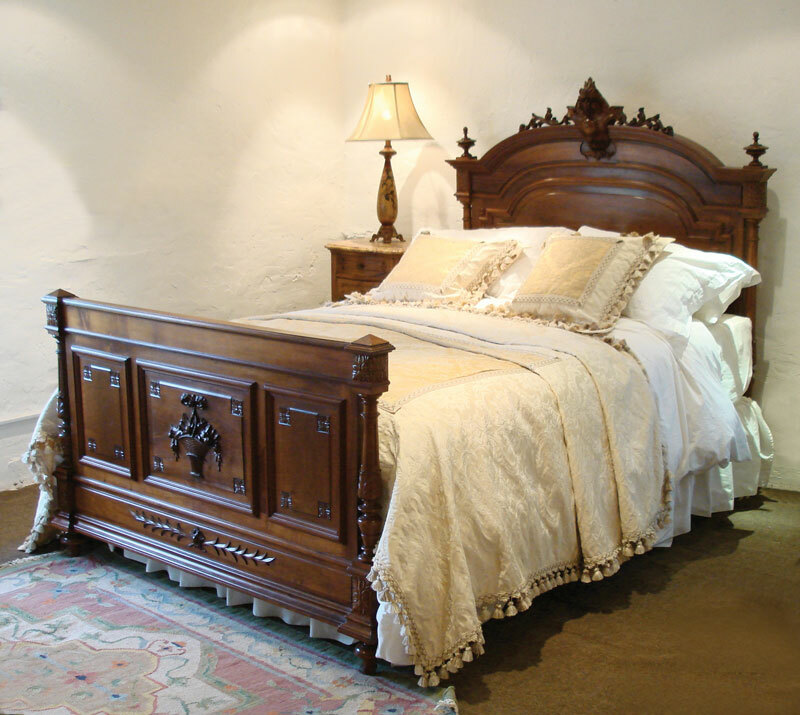 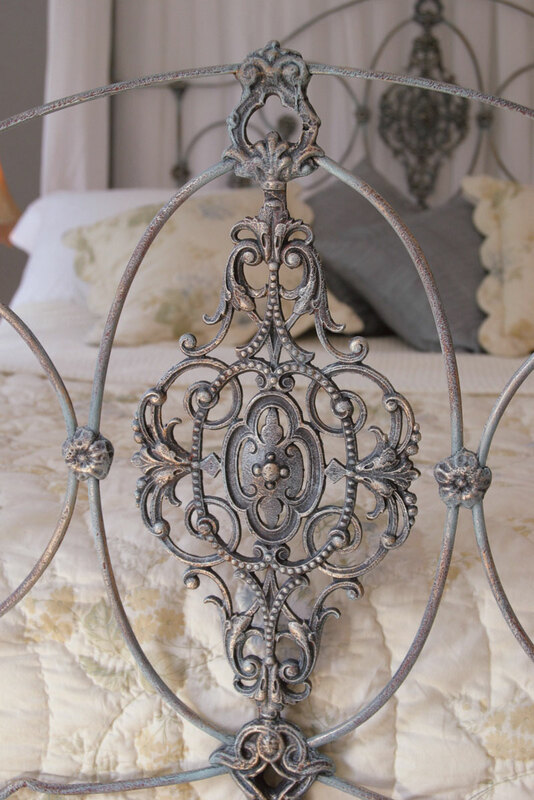 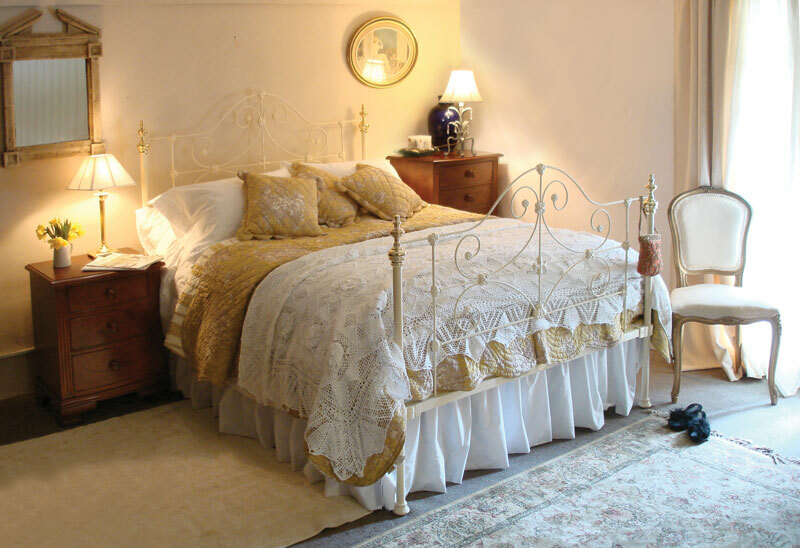 All bed valances are made to measure as antique beds vary in height from the floor. Hopefully this e-mail form will be rectified in a few days.